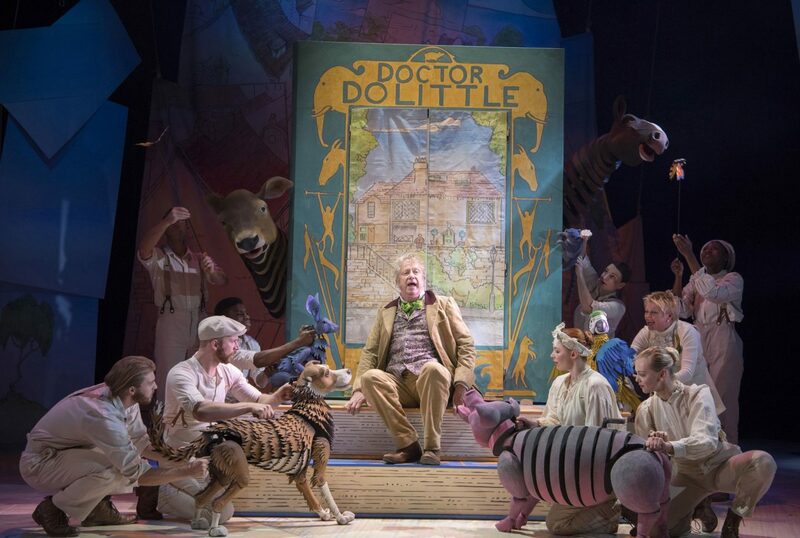 The brand new UK tour of Doctor Dolittle kicked off with a bang at a suitably-themed gala night at The Churchill Theatre. In among the leopard print face painting and the WWF goody bags (complete with cuddly animal) was a fun family show that, although was a little on the long side, had fantastic puppetry that brought the show to life. I remember seeing the show in the West End as a child, maybe twenty years ago now, and one of the things that stuck about the show was the animals (quite rightly). So it was great to see that the same consideration had been put in to bringing the animals to life in this production too. 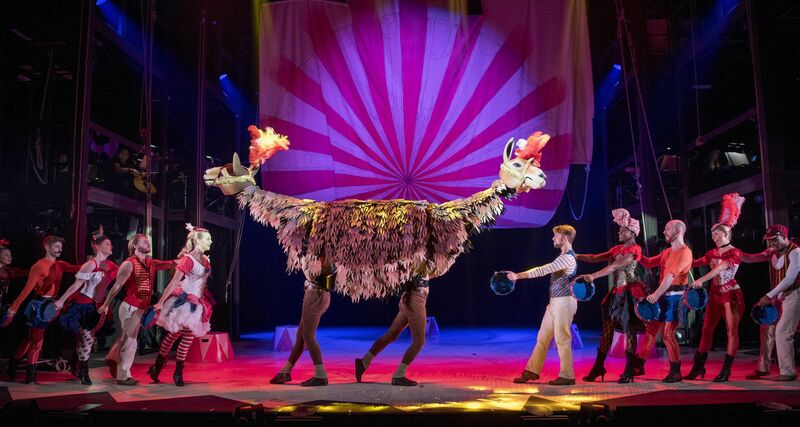 The puppetry is simply sublime – everything is imaginative and life-like from the tiny squirrels and birds to the huge Pink Sea Snail that fills the stage in act two. Not only is Nick Barnes’ design great but Jimmy Grimes’ direction is too. There has been a lot of thought put in to moving like the animals and making them believable, and not only do the cast become the animals well but they also interact with them brilliantly too. As a musical, there are some issues. Sadly some of the music lacks the charm of those classic style musicals that have come back again and again over the years. Undoubtedly the show is just too long. 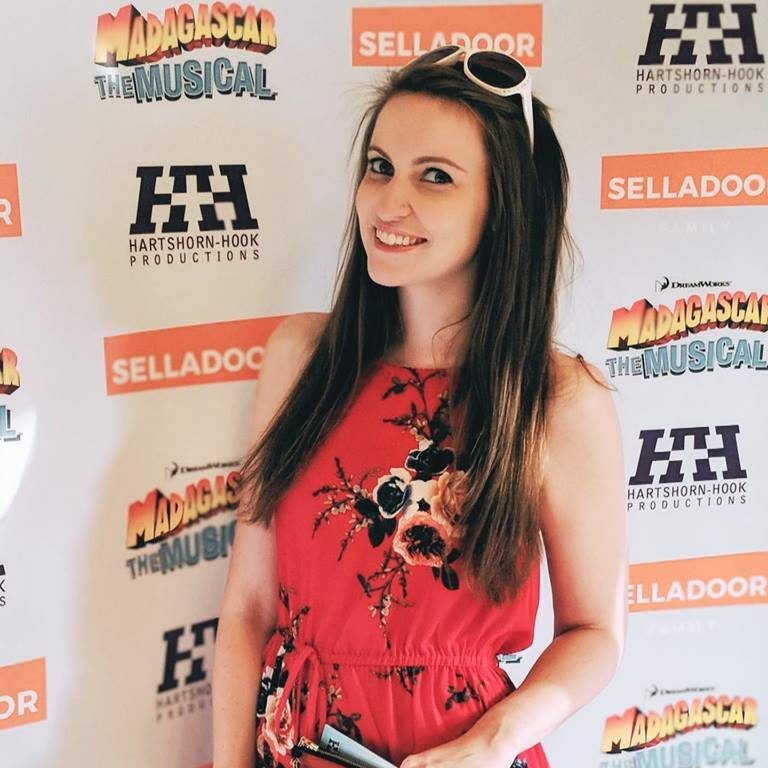 For every enjoyable musical number like Talk to the Animals and the dazzling circus piece (complete with dancing Pushmi-Pullyu), there’s another that drags a little, which for a two hour 30 minute long children’s show is unfortunate. The songs are nice at the time but slightly forgettable and I wanted more from the score as a whole. Mark Williams does a good job as Doctor Dolittle quickly winning the audience over with his likeable nature, although I wanted a little more eccentricity in his character. However the standout vocal performers for me are Patrick Sullivan as the Doctor’s trusty sidekick, Matthew Mugg, and Mollie Melia-Redgrave as his love interest, Emma Fairfax. The relationship feels a little shoehorned in but is endearing regardless thanks to their onstage chemistry and superb performances. Their duet is vocally outstanding. This show is great family fun for all ages. The puppets draw you in to the story and the cast bring it to life. It’s entertaining and light-hearted with a serious message coming through at the end – that animals are our friends! 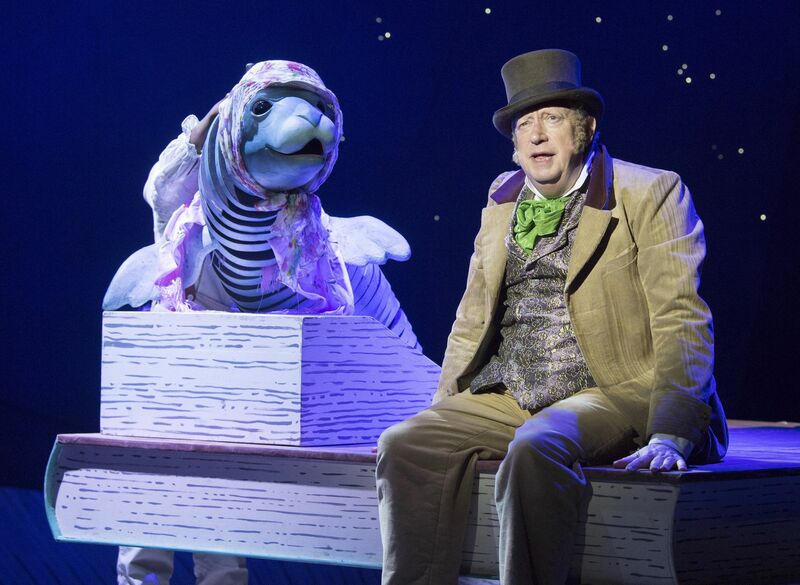 Doctor Dolittle the Musical is at The Churchill Theatre, Bromley, until Saturday 24 November before embarking on a year-long UK tour. You can check all the dates and buy tickets through the tour’s website.